Complete Security represents complete comfort. With our industry-leading technology, you are just a few settings away from total assurance. 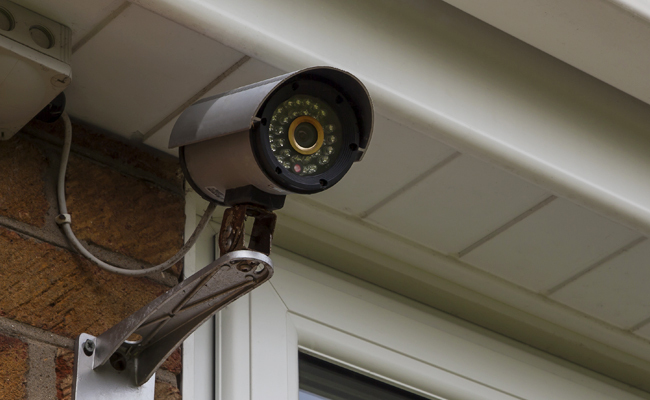 Having an advanced system of camera surveillance promotes you to head of security for your own home. At Complete Security, we believe that you, and only you, should control the security measures of your beloved home. Our cutting-edge technology will help you see in the dark, and make sure that you’re not kept in it. Your professional-grade DVR will record all of the cameras and burn high quality DVD’s of the footage. The custom control apps allow you, and only you, to watch and control your cameras from anywhere in the world. 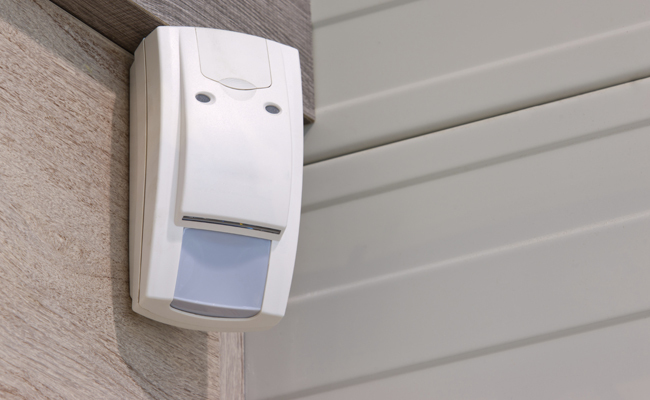 Peace of mind starts with a whole home alarm system, with sensors on every door and window. Using DSC security systems, and the option for active remote monitoring you can feel secure all day, and all night. We can integrate your home alarm with your Control4 automation system, receive text alerts, activate outdoor lights on an alarm so first responders can find you, and more. Ask us how we can enrich the security of your home by integrating these systems with one another. © 2019 Complete Security. All Rights Reserved.